Drugstores in the United States have moved beyond just being destinations for medicine and convenience items. Prominent brands like CVS and Walgreens now serve as one-stop locations where consumers can pick up medicine, snacks, candies, toiletries, greeting cards, pet supplies, cosmetics and groceries. In response to how the big-box retail landscape is evolving, both retailers are trying to expand and strategize for the coming years, positioning their image and services to be even more accessible and relevant to targeted consumers. One category in particular that seems to be a desired area of improvement for both CVS and Walgreens is the beauty segment. So, what could CVS and Walgreens do better? Let’s take a look. Consumers are becoming less and less likely to talk about beauty products at CVS or Walgreens than ever before. This is an indication that consumers in more recent years are going elsewhere for their beauty needs. Over the past five years, and especially after 2013, both brands have shown a decrease in consumers discussing their beauty offerings. Both drugstores look to revamp and expand their beauty segment with better and higher quality products. CVS plans to expand their selections by having new private labels available and adding beauty advisors to around 1,000 stores. Walgreens, on the other hand, plans to leverage Walgreens Boots Alliance to bring Boots No.7 and other more prestigious offerings in order to bolster their beauty section. 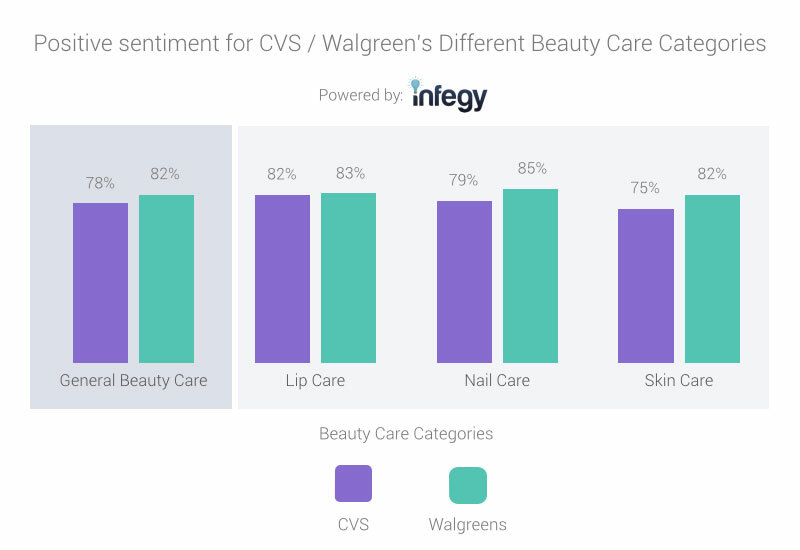 At an aggregate level, over the past two years Walgreen’s beauty segment has received a mere 4% more positive conversation than CVS’ offerings. 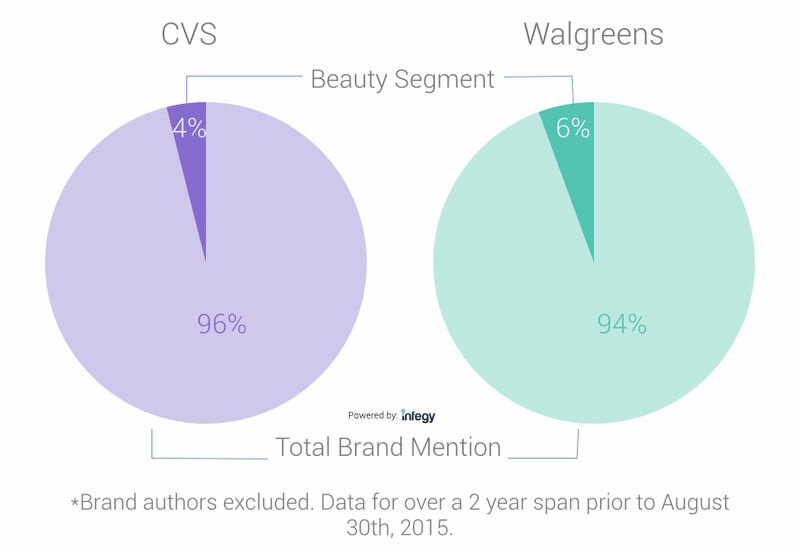 Yet, although the gap was fairly close, Walgreens also won in every beauty subcategory. For CVS, the breakdown showed it fell short for skin care first, followed by nail care second. From this, it becomes even more apparent that CVS has quite a bit of work to do in order to remain competitive with Walgreens in the beauty category. CVS consumers mentioned makeup brands NYX, Maybelline, and L’Oréal most often. 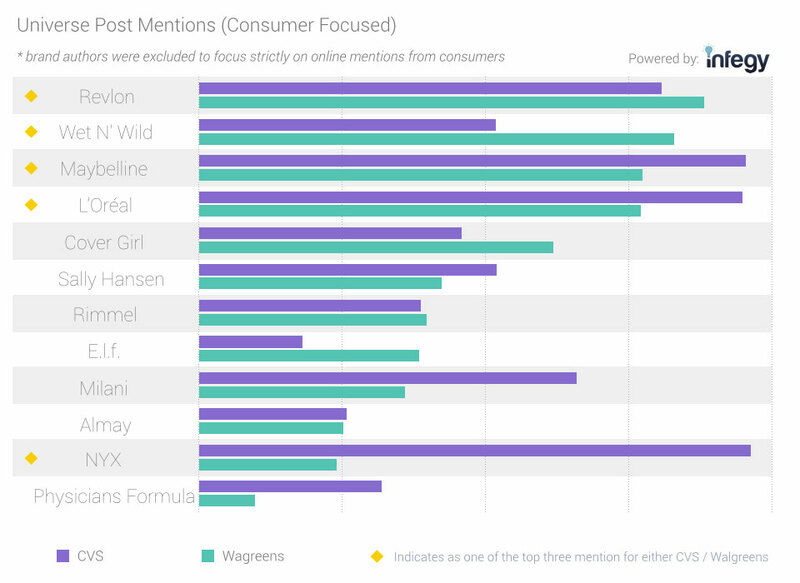 For Walgreens, consumers mentioned makeup brands Revlon, Wet N’ Wild, and Maybelline most. When focused on posts created by brands themselves and excluding posts by consumers, it was found that the top makeup brands for CVS and Walgreens were actually brands that their consumers are less vocal about. For instance, NYX was the top mentioned makeup brand for CVS consumers but didn’t even make the top three for most mentioned makeup brands for CVS. This also goes for Maybelline, a makeup brand that is highly talked about by both drugstore consumers, but doesn’t make the list either. 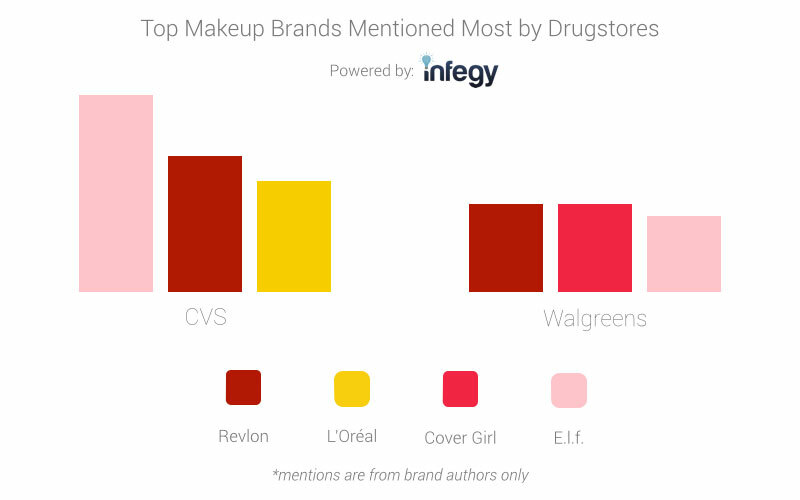 An indication that both drugstores’ ad strategies for its beauty segment is not reflective of what their consumers are most connected with. An additional similarity between the two is that although Walgreens is less promotional about their makeup essentials, consumers seemed to still gravitate towards its beauty offerings over the offereings from CVS. 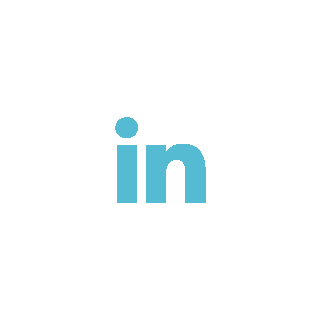 In the beginning of this post, a trend analysis showed that the amount of people talking about makeup essentials online for both brands was almost equal over the past five years. However, the category breakdown showed that in the past two years Walgreens is narrowly winning in the beauty category. CVS’ recent partnership with Target to takeover their pharmacy stores seems to be a clear strategic move to focus on health first rather than beauty. Although CVS’ health acquisition will likely cause Walgreens to follow suite, Walgreens is setting itself up to have a stronger position to create better beauty experiences than customers will find at CVS stores. This is not only because of its strong partnership with Boots Alliance but also having better product selection that resonates well with its consumers. A starting step for CVS to better compete with Walgreens is to first understand their consumers behaviors on the current products they are offering. 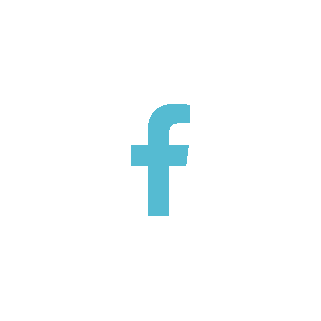 If there are certain products that are not resonating well with consumers, like (E.l.f.) compared to (NYX), CVS will have to recognize sooner than later which brands to axe and which brands to elevate. 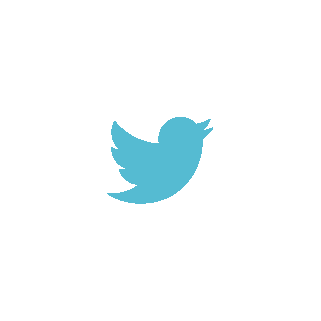 The example above showcases how retail brands can use social media research to answer targeted business questions. This research began by focusing on two big drugstore brands with a focus on one particular segment in their business. The analysis was conducted on data spanning two years and prior to August 2015 (except for the trend analysis, which was for five years) for relevancy purposes. The amount of sources for each brand were over 125,000 perspectively. All search queries neglected brand authors (expect for drugstore brand advertisement analysis) to capture consumer voice without brand advertisements. Terms that were excluded from both brands had to do with crime, robbing, and looting.